A monster facelift for a monster space. Essentially, we built an identity from the ground up. We strategized and developed a brand identity to break the traditional notion of what commercial real estate means. We had to step back and ask ourselves: How do we make this monster industrial space resonate with everyday people? 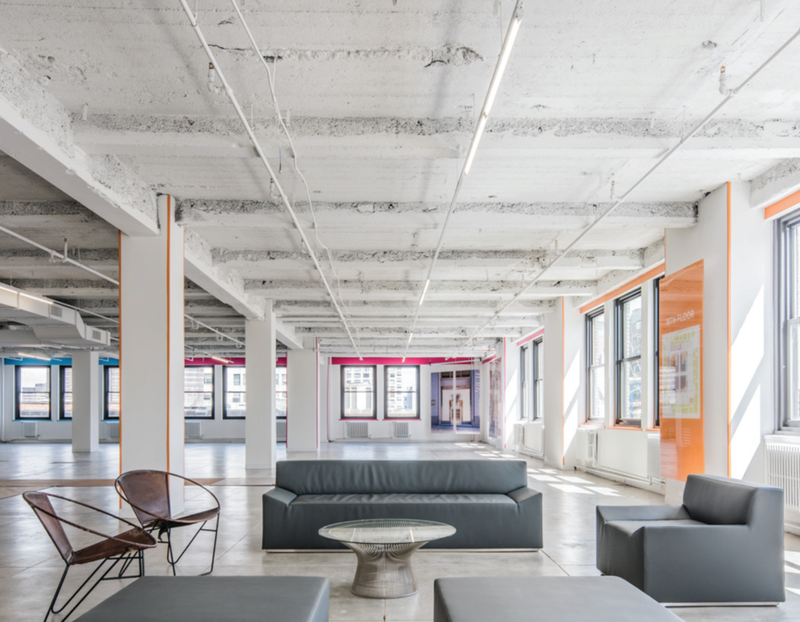 The solution to this project was to position One Park Avenue as the ultimate premium commercial space; Capitalizing on their unique selling points and amenities, without compromising future building upgrades and architecture. Through the use of our experiential installation, as well as our marketing initiatives, we were able to capture an energetic and iconic aesthetic that speaks to the vibrant hustle of New York City; while at the same time staying true to their roots. The Mirror team was able to successfully build a memorable and engaging brand identity that will stand the test of time. One Park Avenue continues to work with team Mirror on their future marketing initiatives. 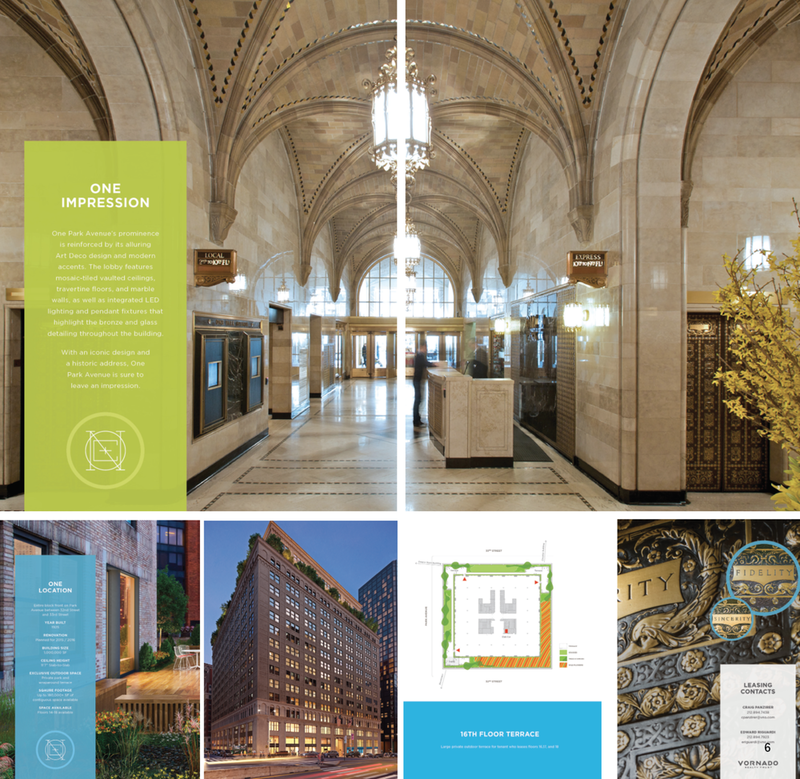 As an important aspect of this identity, Mirror created the total spatial branding inside One Park Avenue, which provided an immersive + engaging experience for all.